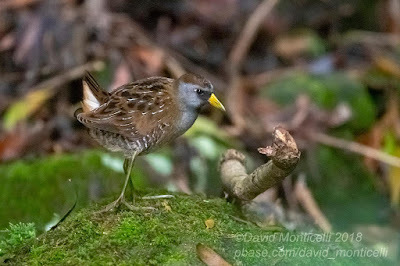 Welcome to this blog dedicated to Corvo (Azores), its birds (autumnal rarities), and a little bit more about its birding community. 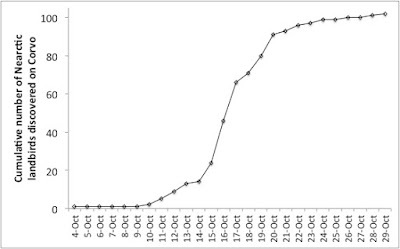 I managed to compile a summary of observations and a few descriptive stats for the past autumnal season on Corvo. 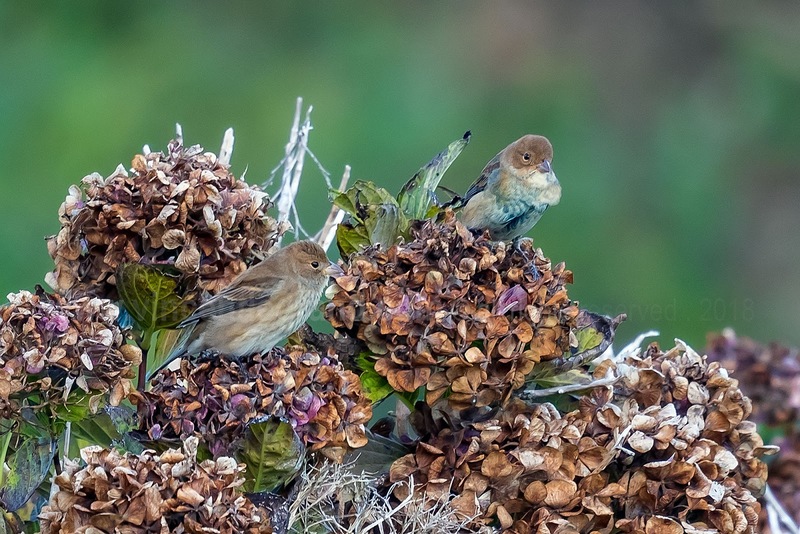 This year, an estimated 100+ birders visited this tiny island from mid-September to early November. 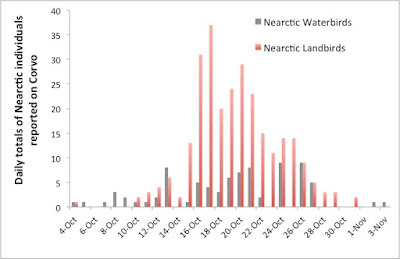 The first Nearctic waterbird species was found on 12/09 (White-rumped Sandpiper) and the last one on 03/11 (American Bittern), while for Nearctic landbirds the season was less protracted with the first species found on 04/10 (Northern Harrier) and last on 24/10 (Magnolia Warbler). 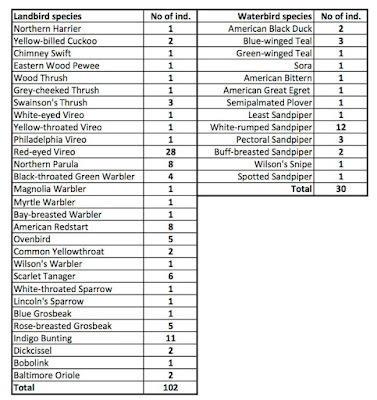 Overall, no less than 29 American landbird species were reported, with a total estimated 102 different individuals. 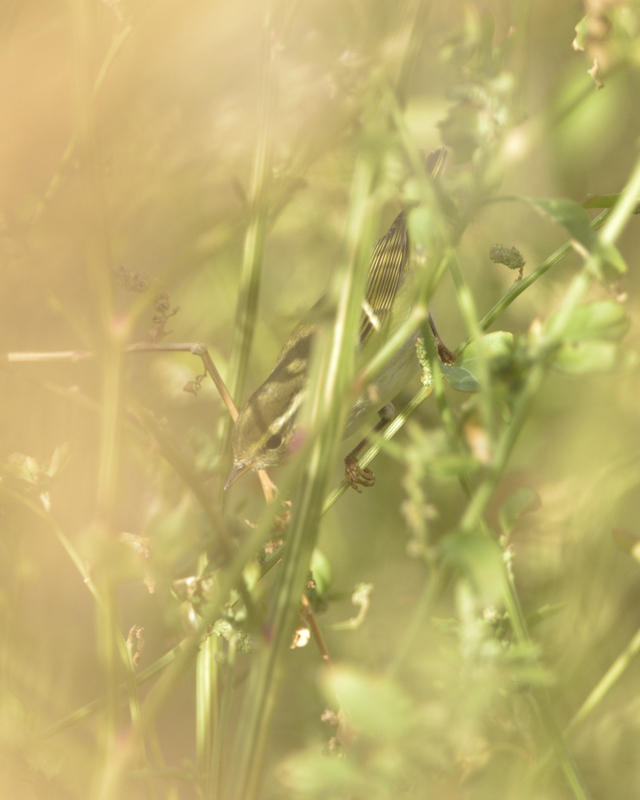 Thus, in terms of species richness, 2018 was as good as 2017 – and together those are the best two years ever experienced on Corvo! In addition, 13 American Waterbird species were found during the autumn, with a total estimated 30 different individuals, which sets 2018 as an average year for waterbirds. 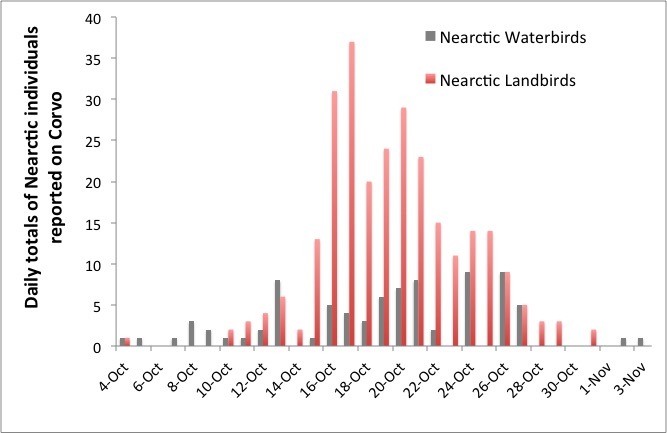 As can be seen from the two graphs below, most Nearctic landbird rarities were produced over the week 16-23 October. That week will probably remain in everyone’s memory (at least for those lucky birders present on the island! ), particularly 16-17 October with 31 and 37 landbird individuals reported respectively, of which 22 and 20 were new findings for the day. 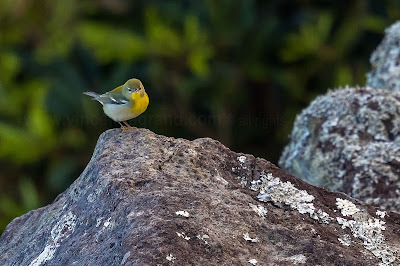 Quality was also at the rendez-vous this year with a long list of extremely rare records for the Western Palearctic (WP): Blue Grosbeak (1st WP record); Eastern Wood Pewee (3rd WP record); Bay-breasted Warbler (3rd WP record); Wilson's Warbler (4th WP record; first for Azores); White-eyed Vireo (4th WP record); Lincoln's Sparrow (5th WP record); Wood Thrush (5th WP record); Yellow-throated Vireo (8th WP record), etc. 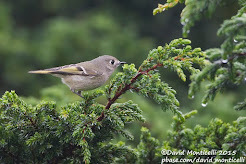 A more complete account is currently in prep for publication on Birdguides in the next days! 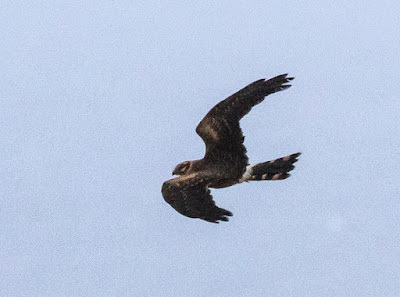 Whether the winds blows from the east or west this year appears to make little difference to the quality of birds with a new Sora and Magnolia Warbler arriving from the west in last three days and three Yellow-browed Warblers and a juvenile Pallid Harrier arriving from the east. Other migrants from the east recently include Song Thrush, 4 Chiffchaffs, a White Wagtail, Skylarks and Spotted Flycatcher. 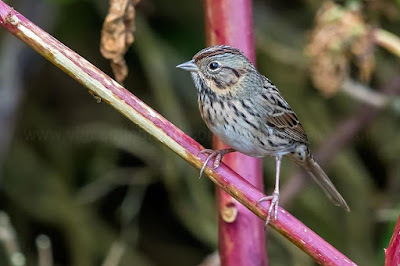 Long staying american vagrants still present yesterday include Ovenbird, Yellow-throated and Philadelphia Vireo, Dickcissel, Rose-breasted Grosbeak and Indigo Buntings. 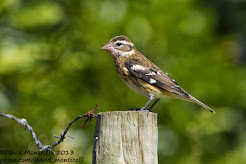 Amazingly on the 25th, the Blue Grosbeak was re-discovered after being absent for nearly a week. Pallid Harrier (Christian Leth) . A first for the Azores. The continuing blustery northeasterly resulted in the flight being cancelled again. Conditions which were too extreme for an aeroplane to travel in did not stop a 7g bird arriving from Siberia to Corvo today, a Yellow-browed Warbler, the furthest west this species has ever ventured. Needless to say, this was the first record for Corvo and a nice compensation for all those who were stranded on island again. 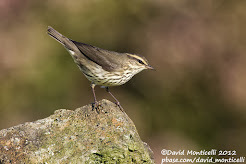 A few other birds arrived from the east including 2 Skylarks, 1 Pintail, 1 White Wagtail and 1 Chiffchaff. 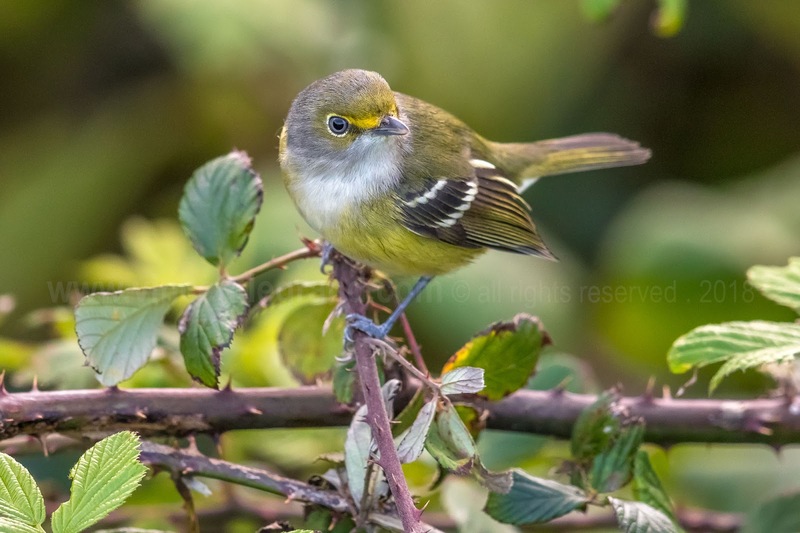 Remaining American vagrants included Yellow-throated Vireo, Baltimore Oriole, Dickcissel, Chimney Swift, Yellow-billed Cuckoo, Myrtle Warbler and Northern Parula. The plane was cancelled today stranding over 10 members of the group on the island. With an east to west oriented runway, planes can't land on the island in a northerly wind and there was a strong north easterly today building from the easterly airflow that has been established for the last few days. 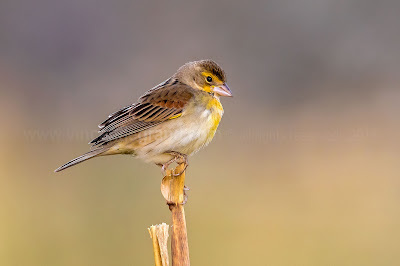 We are now awaiting the arrival of European birds but there are still new American birds being discovered; an apparent new Dickcissel today, a new Ovenbird and presumably one of the Chimney Swifts from Flores arrived here yesterday. 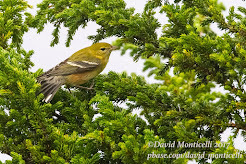 Many birds that arrived previously are still present today despite the difficult blustery viewing conditions including 4 Indigo Buntings, 1 Philadelphia Vireo, 1 Red-eyed Vireo, 1 Myrtle Warbler, 1 Common Yellowthroat, the De Ponte Ovenbird, 1 Northern Parula and Scarlet Tanager. Additionally yesterday the Wood Thrush, Eastern Wood Pewee, Yellow-throated Vireo, Bay-breasted Warbler and White-eyed Vireo were still present. 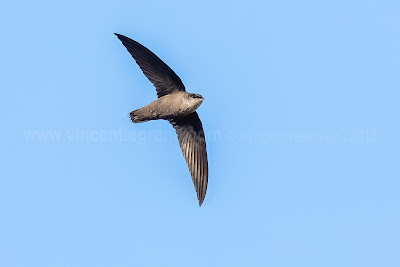 With the winds from the east, a high pressure and European birds arriving yesterday there were concerns that the incredible run of 2018 was over. 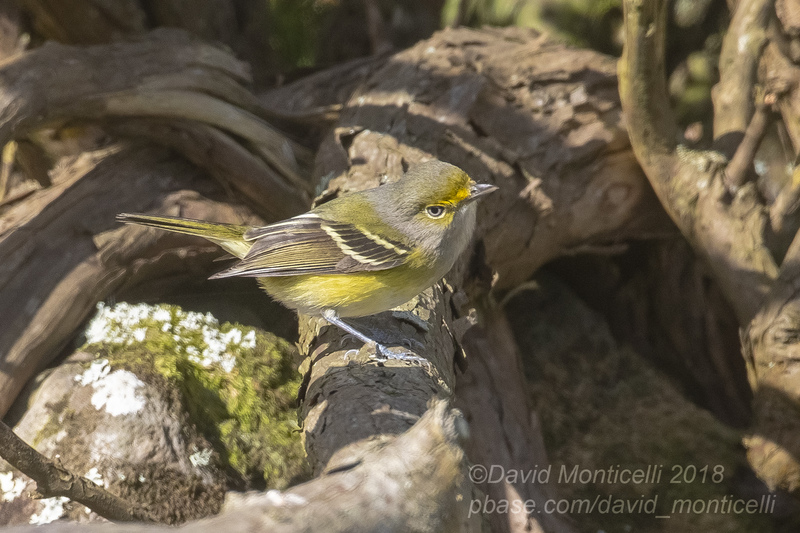 However it just keeps coming with another two major birds on the island today, White-eyed Vireo and Eastern Wood Pewee. This is shaping up to be the best year ever. 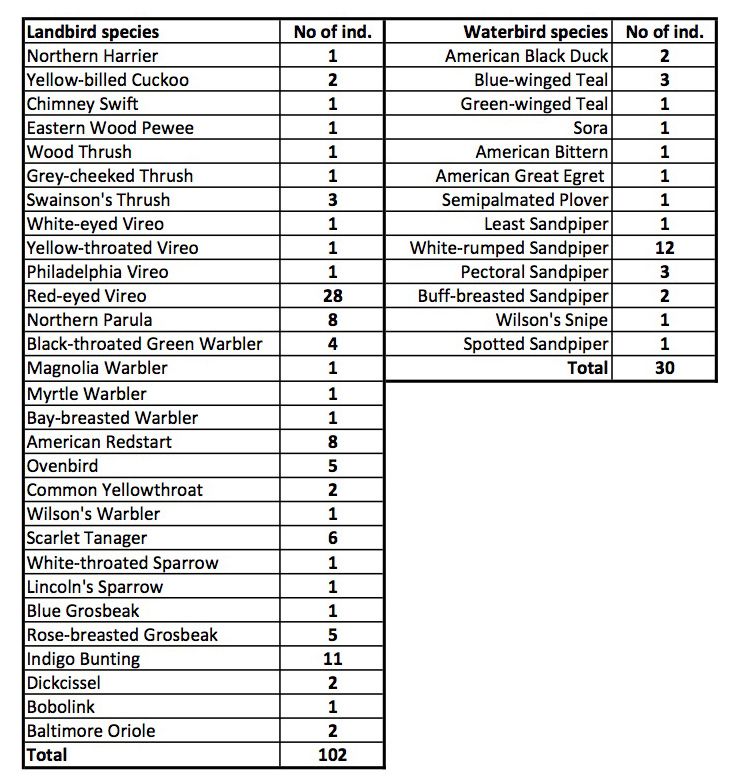 There have now been 27 species of American landbird. 2017 is currently the record year with 29 species and we still have another week and more to go of the autumn. 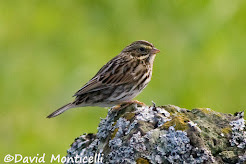 There's still a few 'Corvo staples' to get such as Chimney Swift, Buff-bellied Pipit and Black-and-white Warbler. 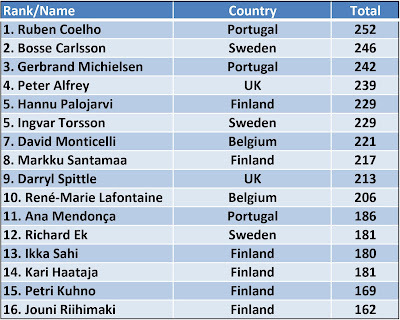 What with a series of blockers getting unblocked it's getting tough at the top for the Western Palearctic listers too with Pierre-Andre Crochet (France) at No 1 narrowly avoiding being overtaken by the previous incumbent Ernie Davies (UK) who luckily for Pierre missed today's White-eyed Vireo after his agent Phil Abbot (UK) messed up Ernie's bookings and took him off island yesterday two days too early than Ernie had told Phil to book. No doubt Phil is getting a good roasting now. 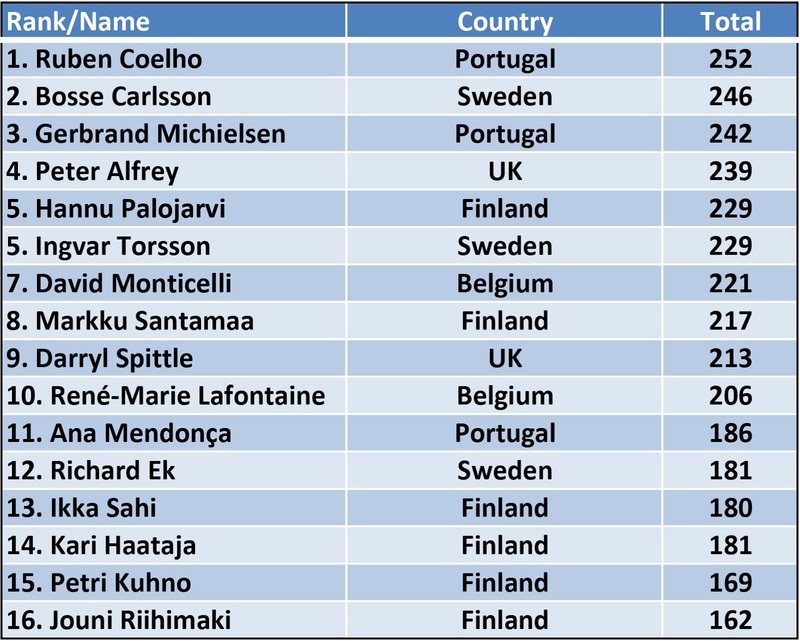 However Pierre-Andre has no cause to relax as Chris Bell (UK) has secured five lifers on this trip (an unprecedented season for any top WP lister) and is now three away from the top. The Germans have decided to remove Yellow-headed Amazon from the Cat C National List so Pierre has dropped even with Ernie at No 1 with Chris Bell tearing up behind. Pierre is planning on twitching the Grey Catbird in Cornwall if it's still there next week to try and secure a safe lead. Corvo 2018 has certainly shaken things up. White-eyed Vireo (Vincent Legrand) A fourth for Corvo and the Western Palearctic. 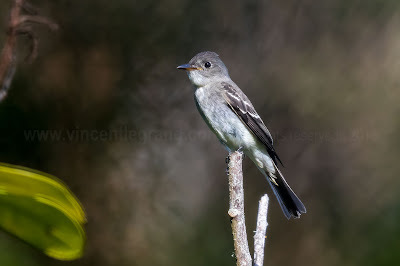 Eastern Wood Pewee (Vincent Legrand) A third for Corvo and the Western Palearctic. Indigo Bunting. 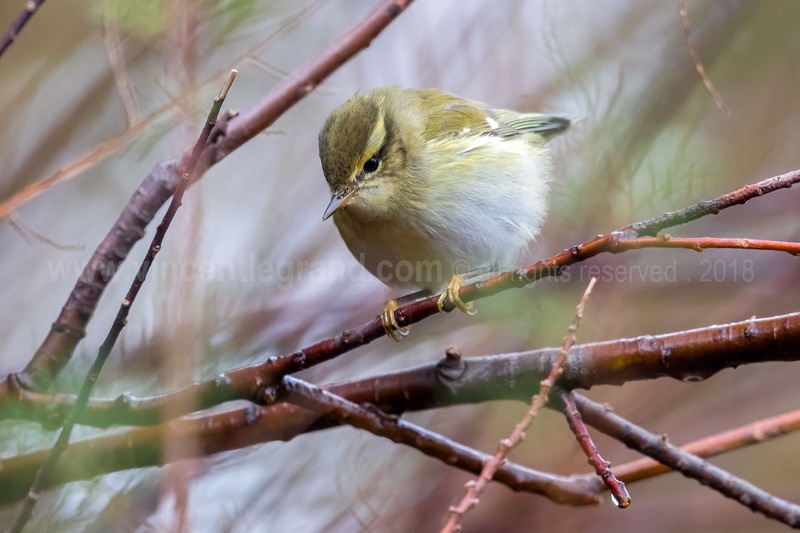 There is ringing effort this year attempting to colour ring some vagrants to trace movements and numbers across the island. 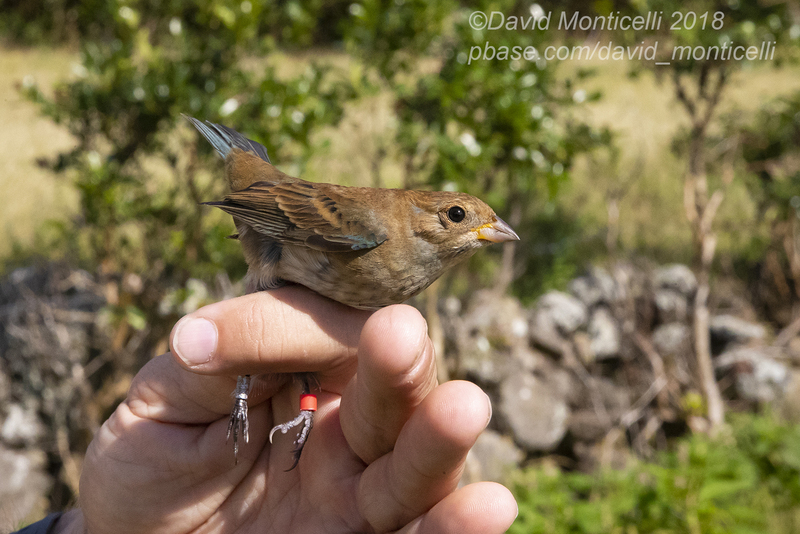 An Indigo Bunting was caught and ringed today. The end of the Purple Patch ? After a period of almost constant westerlies for the last week or so the winds finally swung round to the dreaded east today. 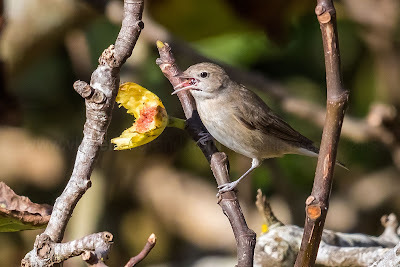 New American birds were still being discovered yesterday and also a few today but there were signs of a game change today with the arrival of European migrants- a Garden Warbler, Willow Warbler, European Stonechat and Barn Swallow. The forecast consists of a high pressure becoming firmly established for the coming week which could mark the end of the recent incredible purple patch? 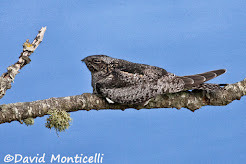 However there is a westerly airflow into the Atlantic to the north of us which could mean birds are still being displaced into the Atlantic and could still find their way to this mid-Atlantic refuge. Time will tell. Nonetheless the megas were still arriving yesterday with the fifth Lincoln's Sparrow for the Western Palearctic and also new yanks including a Common Yellowthroat and a Myrtle Warbler. Myrtle Warbler is a surprising rarity on Corvo and yesterday's bird was the first since 2012. The Blue Grosbeak was still present yesterday as were the Wood Thrush, Bay-breasted Warbler, White-throated Sparrow and Philadelphia Vireo. 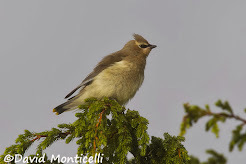 Today was a quieter affair with the only new american birds being a new Common Yellowthroat and probably a new Northern Parula. 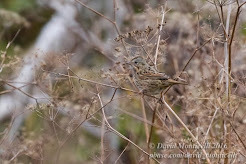 The Blue Grosbeak was not seen today. 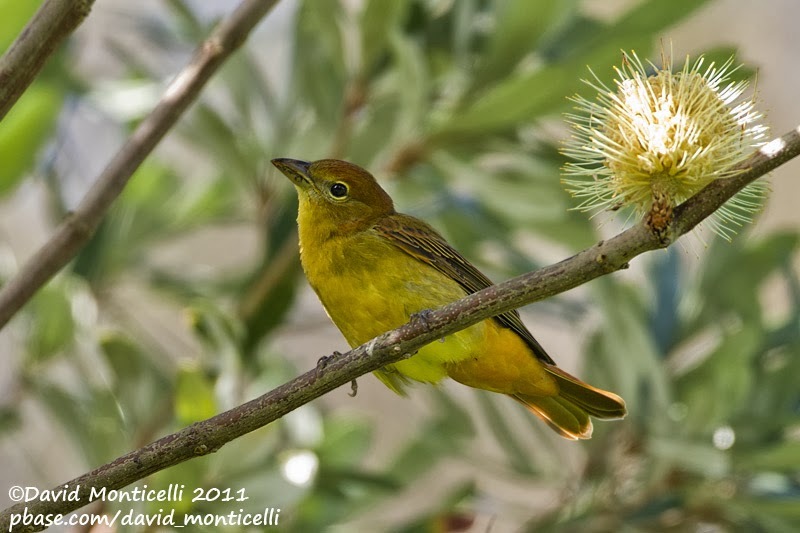 Birders arriving today managed to score the Bay-breasted Warbler, Wood Thrush and Yellow-throated Vireo which luckily stayed put. Corvo Birders 2018 (Peter Stronach) . 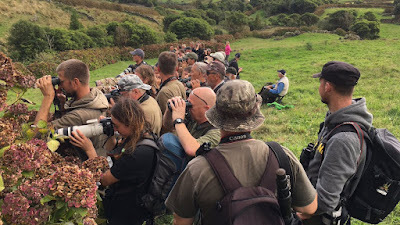 Nearly 90 birders on the island this year. A record year. 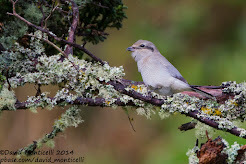 ©David Monticelli 2013-2014. Awesome Inc. theme. Powered by Blogger.